Thank you so much for being so Awesome!!! I really wish we had found each other MUCH sooner, because you have been nothing but a pleasure! !Your professionalism, and keeping us here at the office “in the loop”, is what every business needs from our vendors and you just do it.Wishing you a most wonderful weekend! We offer the equipment you need, and make it available when you need it. We carry Polaris Ranger side by side UTV’s, Honda quad ATV’s, Argos, and single and tandem axle trailers. We also provide tracked side by sides, fully enclosed heated cab units, a wide selection of accessories, and comprehensive training to ensure you get the job done safely. Serving the industries of Whitecourt, Fox Creek, Swan Hills, Drayton Valley, Edson, Edmonton, and all surrounding areas. Whitecourt All Terrian LTD is an authorized Argo sales dealer located in central Alberta. EXPECT MORE FROM WHITECOURT ALL TERRAIN We know our customer’s needs. Since our conception, we have offered industry standard all-terrain equipment at fair and consistent rates. As we grow we continue to adapt ourselves, our equipment, and services to move our business forward in support of our customers. We have built our foundation on safe, reliable equipment, in perfect working condition. You have security with trusted name brands like Honda, Argo, and Polaris. Products you know will get you in and out of the field. With two documented inspections per rental and strict service schedules, we can assure you that our equipment is maintained in like new condition. We continue to outperform with unequaled service. We extend our availability to allow your day to run smoothly, on your schedule. We are available 24/7 for emergencies, with regular pick up and drop off times between 6 am to 10 pm. We also provide delivery and pick up services during regular business hours. When things go wrong in the field you can count on us to be here for you. 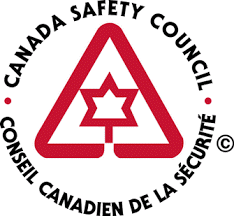 We provide the training you need to ensure a safe work environment. 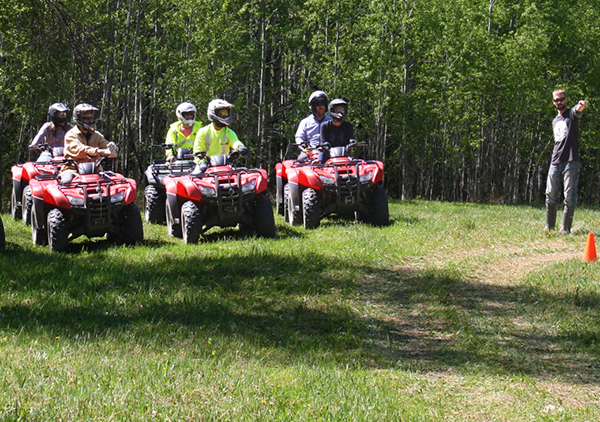 Through the Canadian safety council and Alberta, safety council approved ATV Rider and UTV Driver safety courses we demonstrate the skills and knowledge required to safely operate all-terrain equipment. 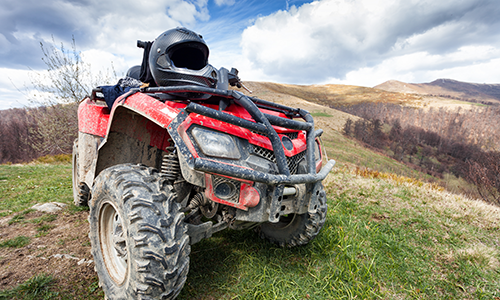 The ATV Rider and UTV Driver safety courses include theory and practical instruction improving rider awareness and competency. Students are instructed in the proper truck and trailer loading and unloading techniques, correct body positions, hazard avoidance, emergency stopping, traversing obstacles and safe winching practices. We offer the training, equipment, and accessories needed to access rough terrain, and remote locations. We are Whitecourt’s all-terrain rental source.